The second of Three’s Ocean Bounty series is available to watch now. 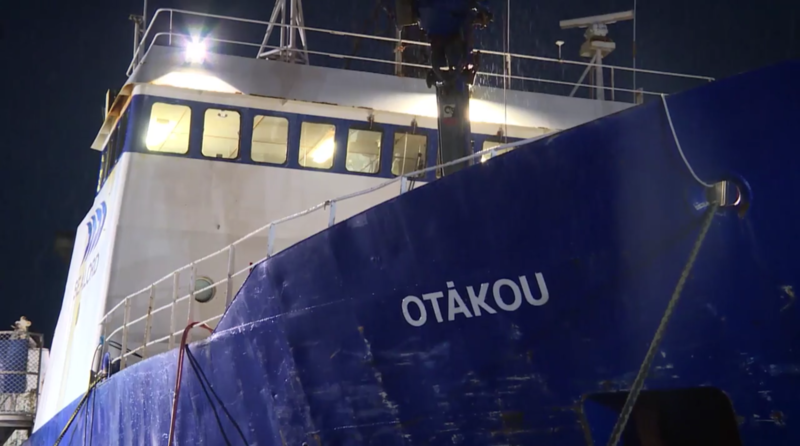 This episode of the programme follows the crew of the Otakou as they use Precision Seafood Harvesting technology to trawl for Hoki. The crew give great insights into how the Tiaki method is helping them to provide better quality fish that require less processing for Sealord.